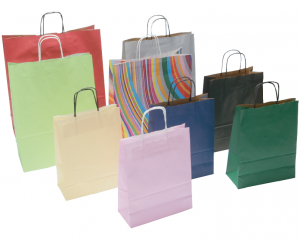 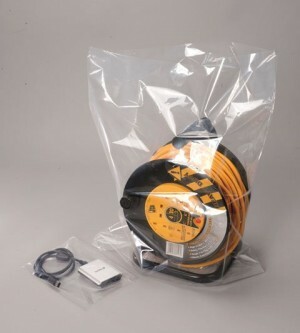 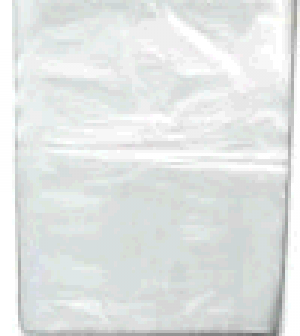 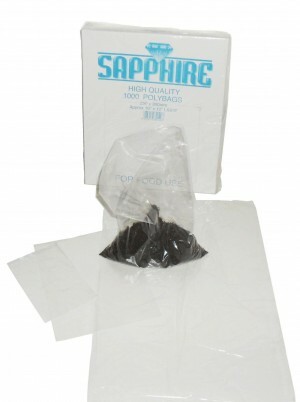 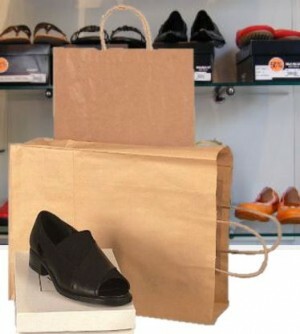 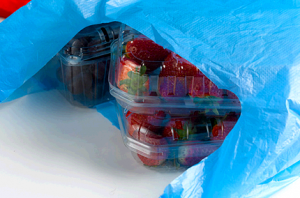 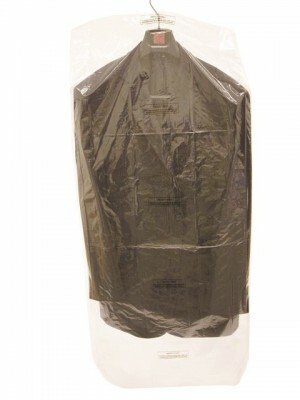 GRIPSEAL BAGS - Resealable, reliable, tough polythene bags (approx. 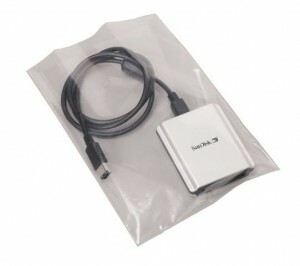 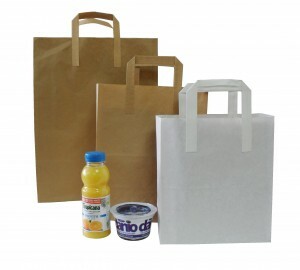 160g), available in plain, or with a write-on panel and also in a heavy duty range (350g) . 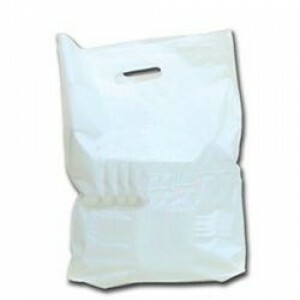 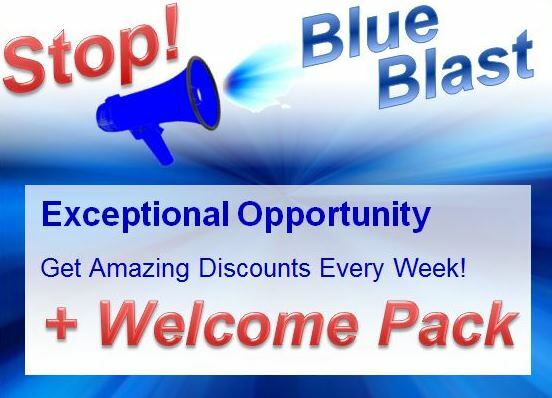 This multi use product can be used again and again. 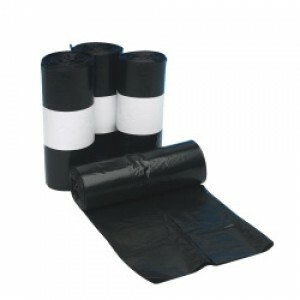 Strong, puncture resistant heavy duty sacks, ideal for heavy, irregular material such as rubble, gravel or metallic waste. 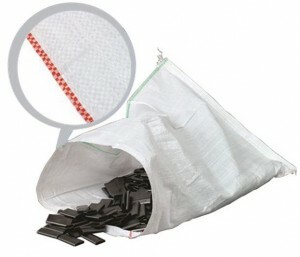 Also known as aggregate sacks. 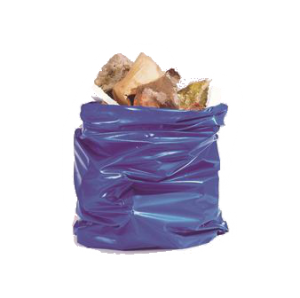 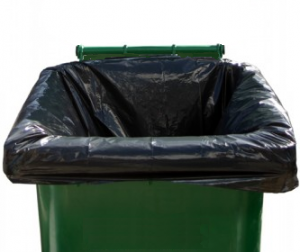 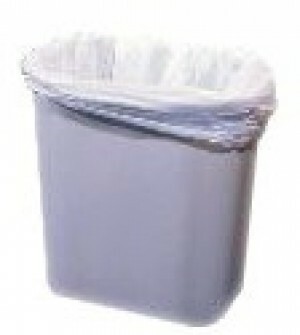 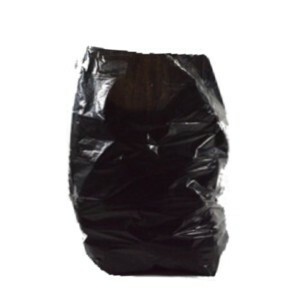 High quality sacks ideal for disposal of refuse. 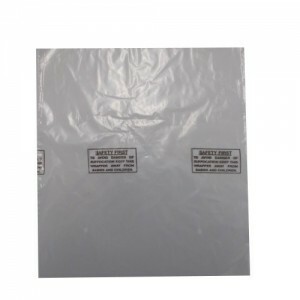 Available in various sizes and thicknesses for light for heavy materials. 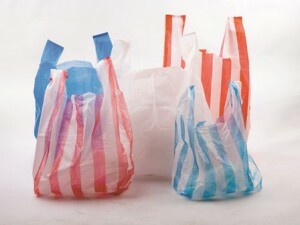 Lump it all in one sack! 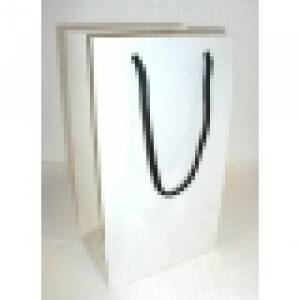 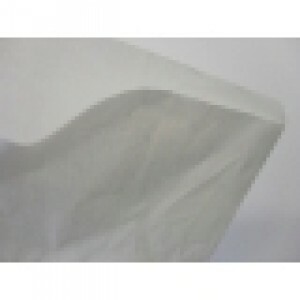 White multi purpose woven polypropylene sacks. 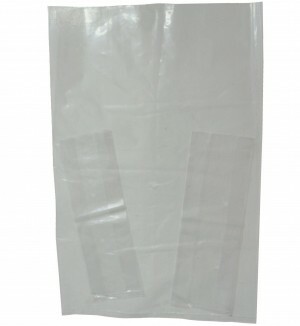 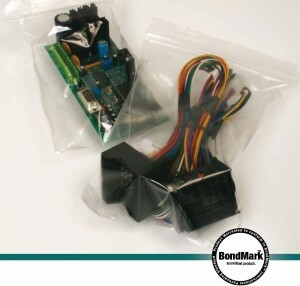 Strong and split resistant, they make an ideal postal bag for bulky or heavy components such as parcels. 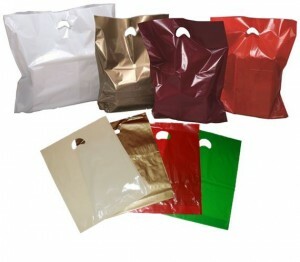 Can be printed up to 4 colours. 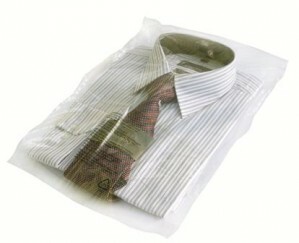 Ideal for shirts and other garments to keep garment clean and well presented, made from high clarity polypropylene. 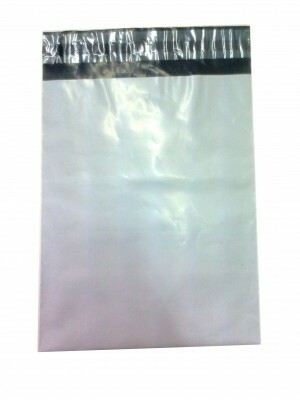 Shirt bags have a printed warning notice and a self adhesive strip on the lip.